Hyderabad [India], Apr 5 (ANI): Mumbai Indians batter Suryakumar Yadav has dropped a hint that Lasith Malinga will return to Mumbai Indians soon, as the Sri Lankan bowler flew back to his country to play in the Super Provincial One Day tournament. London [UK], Mar 31 (ANI): Dimuth Karunaratne, Sri Lanka's Test captain was arrested for alleged drunk driving in Colombo on Sunday morning. 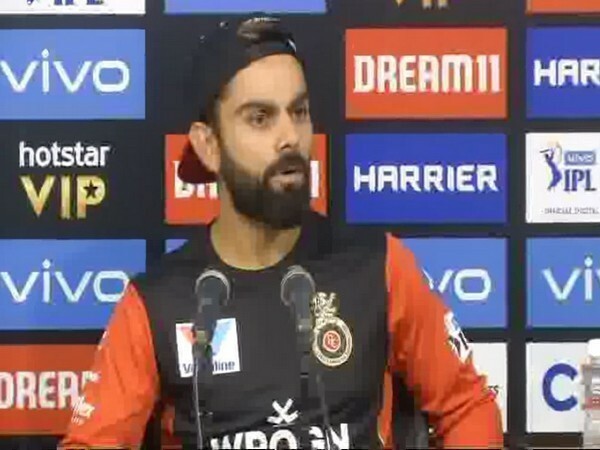 Bengaluru (Karnataka) [India], Mar 29 (ANI): Virat Kohli was left disappointed after Lasith Malinga got away with a no-ball off the final delivery of the match as Mumbai Indians defeated Royal Challengers Bangalore in their Indian Premier League (IPL) match by 6 runs on Thursday. 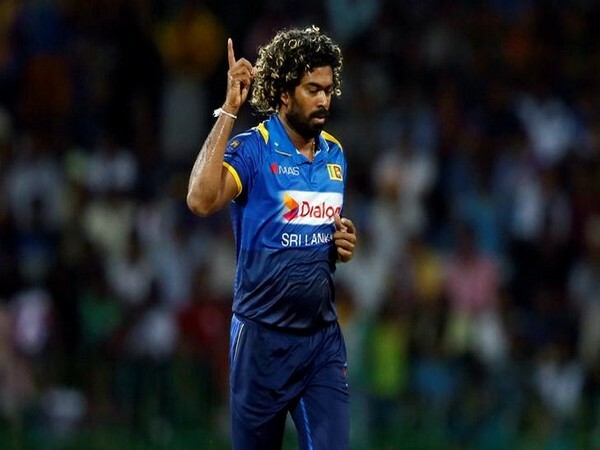 London [UK], Mar 25 (ANI): Lasith Malinga is expected to play at least two early games in the IPL after the BCCI asked Sri Lanka Cricket to make the fast bowler available for Mumbai Indians as much as possible. 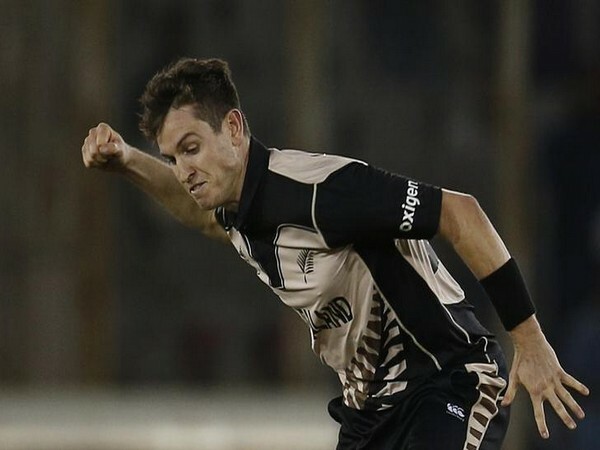 London [UK], Mar 23 (ANI): Mumbai Indians have lost another overseas fast bowler as Adam Milne of New Zealand pulled out of the 12th edition of the Indian Premier League (IPL) due to a swollen heel. 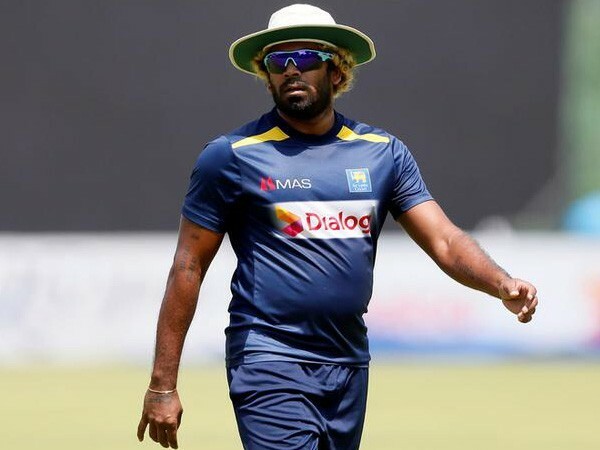 Dubai [UAE], Mar 23 (ANI): Sri Lanka limited-overs captain Lasith Malinga is hopeful to play in the T20 World Cup 2020 in Australia before retiring from international cricket. 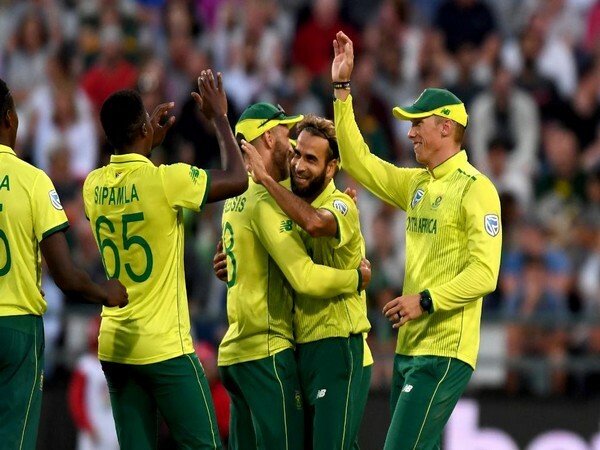 Cape Town [South AFrica], Mar 20 (ANI): South Africa maintained their dominance over Sri Lanka but it took a super over to win the first T20I of the three-match series at Newlands. 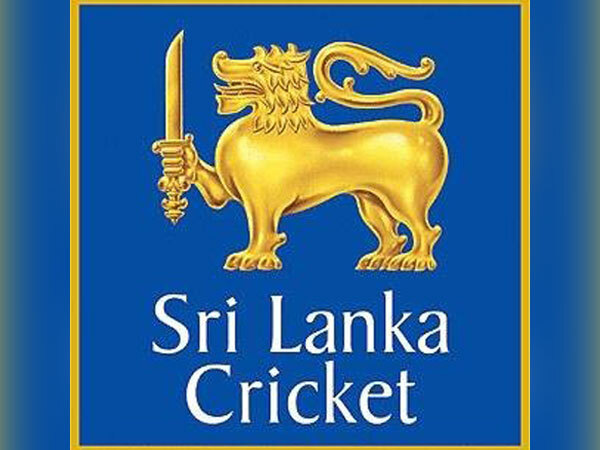 London [UK], Mar 19 (ANI): Dimuth Karunaratne upcoming stint with the Hampshire county may get cancelled, as Sri Lanka's selectors are considering him to take over the ODI captaincy for the World Cup.